Five and a half hours later, our Master stylist Audrey was able to bring this clients hair dreams come true! It took multiple processes to make this color happen. 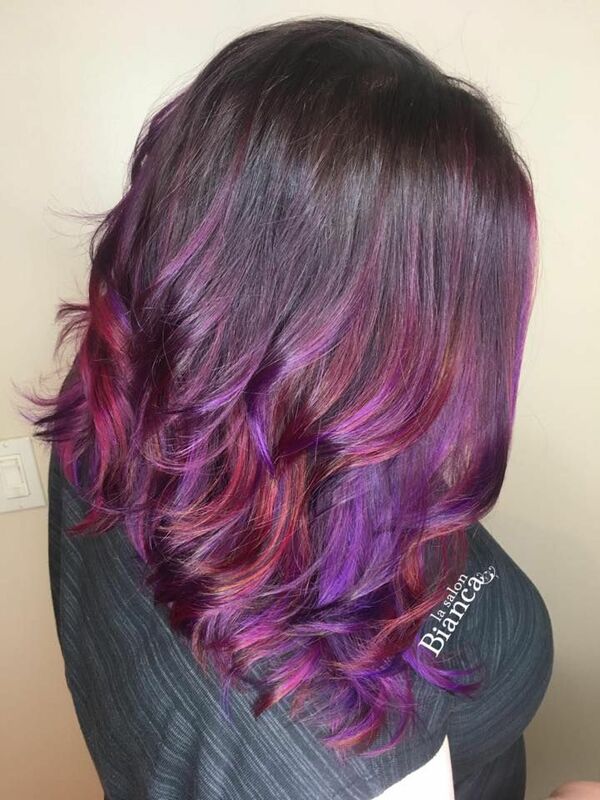 She wanted something fun and vibrant with a deeper root! Are you loving this color as much as we are? !